GE has also committed to using Azure for a variety of backend data management tasks, including its own internal diagnostics, which produce “petabytes of data”, according to the company. 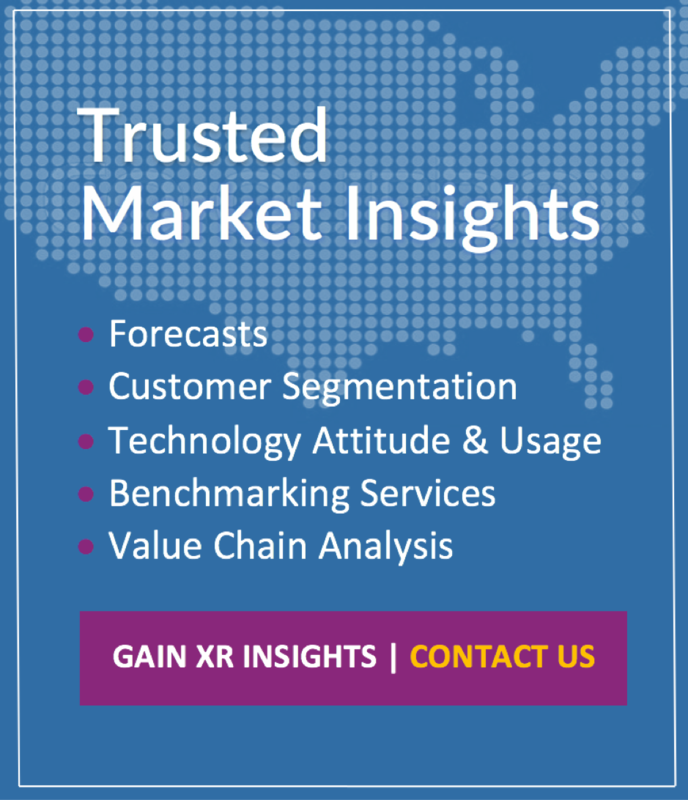 The integration of both products expands the reach of Predix’s cloud offerings to an industry-leading 42 regions globally, with a particularly high concentration of service in Western Europe, which has traditionally seen strong adoption rates of XR overall, in addition to industrial IoT and enterprise AR specifically. In particular, Microsoft cites companies in energy and global logistics as major adopters of GE Digital technology. The eventual standardization of Azure and Predix will make adoption of advanced technologies in industrial IoT significantly easier. The platform will give decision makers access to ample data on exactly how productivity is affected by new workflows and platforms. 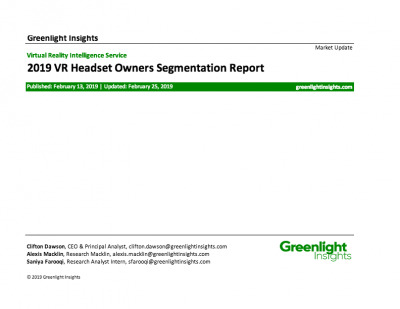 This is particularly important for adoption rates in developing XR markets. 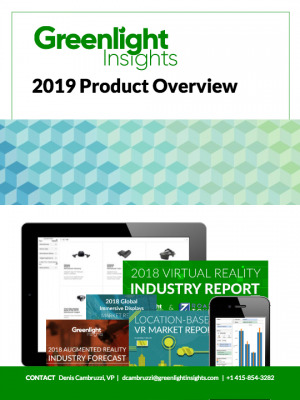 Greenlight Insights’ annual Augmented Reality Industry Report notes that the market for enterprise-oriented augmented reality content will be worth in excess of 5 billion dollars by 2022, and partnerships such as GE and Microsoft’s represent a crucial driver for innovation in this space by presenting actionable insights into how these technologies perform and the workflows to which they are best suited.